Some people love coloring books because they provide them with a canvas upon which they can express their creativity and artistic talent without thinking about the subject itself, and others use adult coloring books as a way how to relax or even get past mental and physical hurdles. 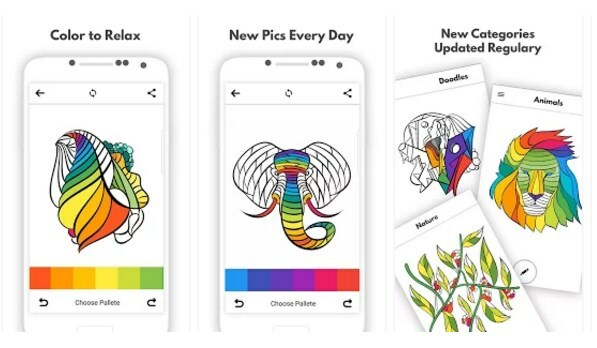 If you want to have a coloring book in the palm of your hands, anywhere you go, anytime you want to color, we have an amazing app for you – Coloring Book with Magic. 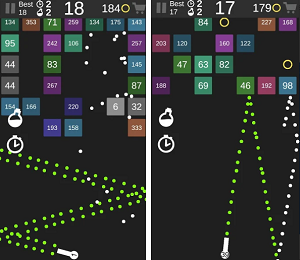 We have already published a review, but since it impressed us so much we decided to share it again with you, as our Android App of the Month. Let’s discuss it.